The median RVES b/a ratio in children with PAH was lower, which was most likely due to the enlarged RV basal and apical diameters of the RV. Reference right ventricular base/apex ratio (RVES b/a) values may help diagnose children with pulmonary arterial hypertension (PAH), and impaired ratios may indicate a deteriorating condition, according to the results of a recent study published in Clinical Cardiology. Electrocardiograms and hemodynamic measurements were obtained from pediatric patients with PAH and healthy matched controls. RVES b/a ratios were calculated and compared between groups. Among the 157 healthy children, the mean RVES b/a ratio was 1.87. These values tended to increase slightly with age (r=0.20; P =.011). The median RVES b/a ratio in children with PAH was significantly lower (1.3). 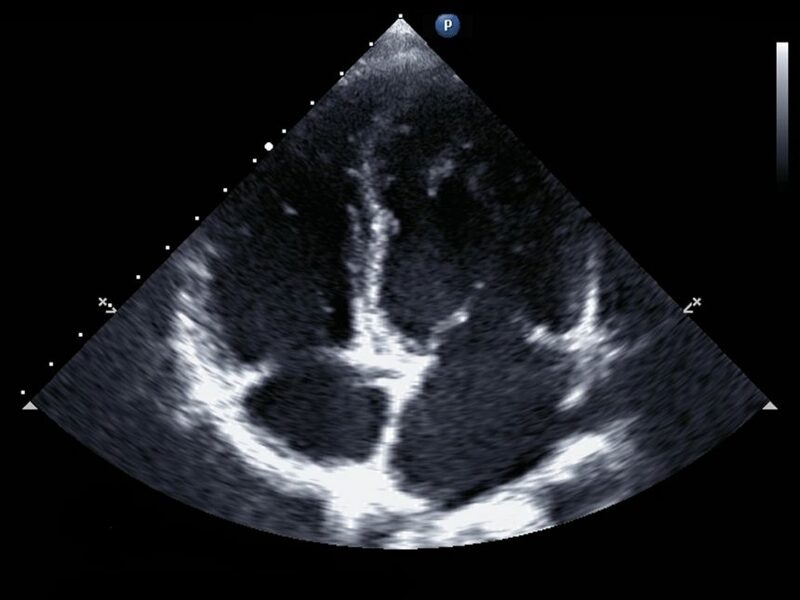 This was most likely because of the significantly enlarged RV basal and apical diameters of the RV in children with PAH. Furthermore, 43 of 51 children with PAH were identified as having a decreased RVES b/a ratio. RVES b/a ratio was inversely correlated with the RV/left ventricular end-systolic diameter ratio (P =.001), but not with the RV systolic function parameters, tricuspid annular plane systolic excursion and velocity (P =.127 and .168, respectively).